A great source of selenium. Selenium is an essential mineral, which is low in NZ soil and therefore low in the NZ diet. 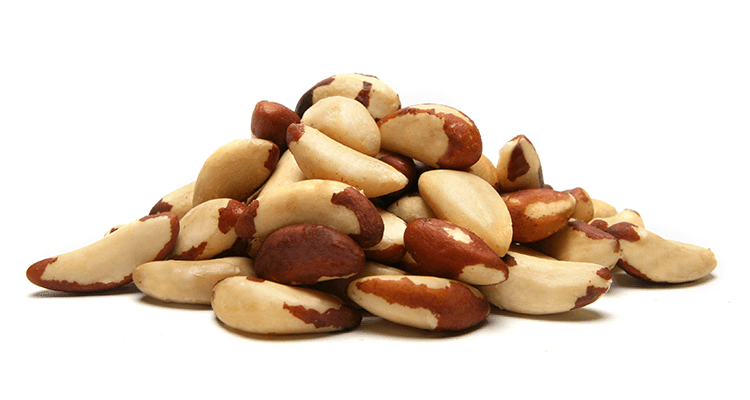 Two Brazil nuts a day provide your daily selenium needs. Isn’t it great that something this good for you tastes delicious too!